Our very own David Creelman has been recognized for his many efforts at UNB Saint John with a 3M National Teaching Fellowship Award. 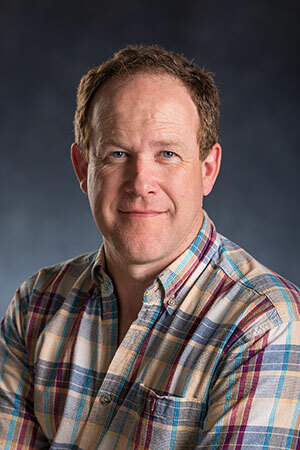 As a chair, and professor, of the department of humanities and languages Creelman joins a prestigious list of past recipients recognized both for their excellence in the classroom and for their educational leadership. Over the course of his 24 years at UNB Saint John Creelman is an engaged presence both in, and outside, of the classroom. An advocate of active learning strategies, Creelman has joined with others at UNB to implement team-based learning in introductory and upper level courses. He has used a number of activities such as formal debates and various discussion group models to engage students with literary texts. Creelman worked along with a group of faculty and staff to design UNIV 1003: Everything I Need to Know in First Year, and a Learning Communities project, both of which offer students the resources and support they need to make it through first year.